Two new trailers came out this week, which are both turning heads. 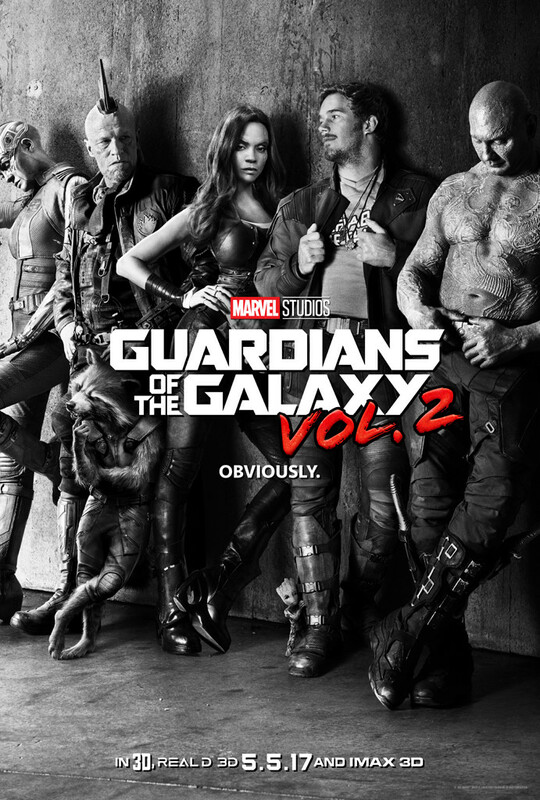 The first was for Guardians of the Galaxy 2, and the return of our strange group of awesome misfits. 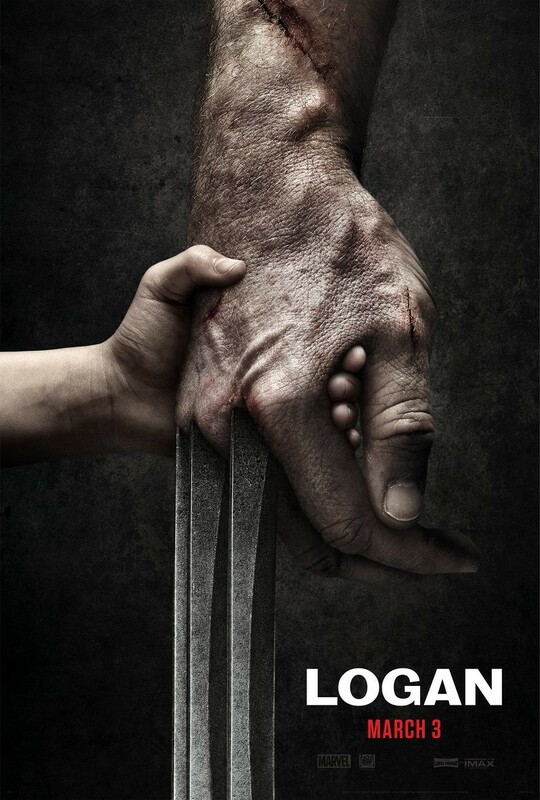 The other one that came out was the overly sentimentally sounding trailer for Logan. I’m looking forward to both of these movies!